Extended-release venlafaxine was well tolerated and appears to be an effective antidepressant for decreasing core symptoms of depression and improving disability related to spinal cord injury, according to a report in JAMA Psychiatry. Researchers at the Department of Psychiatry at the University of Washington and from several other institutions randomized 133 participants who were being treated at spinal cord injury centers to either a 12-week trial of extended-release venlafaxine or placebo using a flexible-dose algorithm. Participants were aged 18 to 64, at least one month after spinal cord injury, and diagnosed with major depressive disorder or dysthymic disorder. Main outcome measure was score on the Hamilton Depression Rating Scale (HAM-D 17-item version and Maier subscale, which focuses on core depression symptoms and excludes somatic symptoms) over 12 weeks, and on the Sheehan Disability Scale. Statistical analyses showed a significant difference between the venlafaxine and placebo groups in improvement on the Maier subscale but not on the HAM-D. 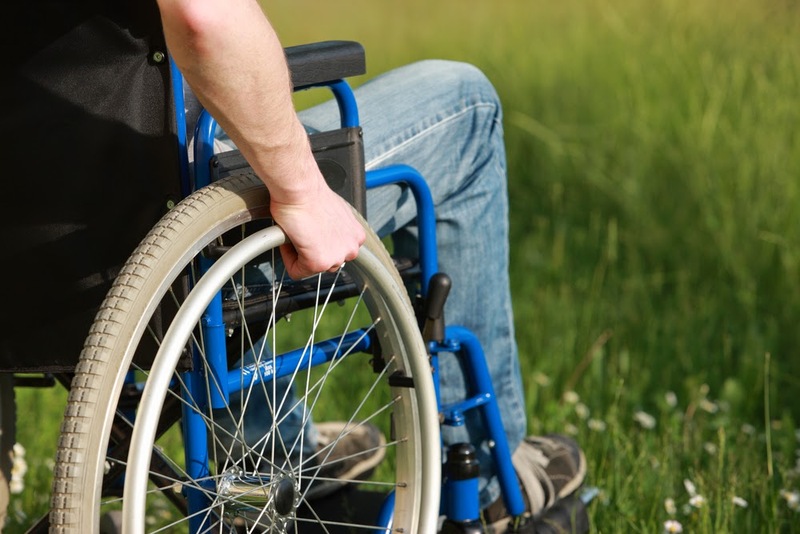 Participants receiving venlafaxine reported significantly less disability related to spinal cord injury on the Sheehan Disability Scale at 12 weeks compared with placebo. Blurred vision was the only significantly more common new or worsening adverse effect in the venlafaxine group compared with the placebo group. For more information, see "The Textbook of Psychosomatic Medicine: Psychiatric Care of the Medically Ill," published by American Psychiatric Publishing.